While February is known as the month of LOVE, it is also BLACK History Month. In this episode, I explore how to make history. 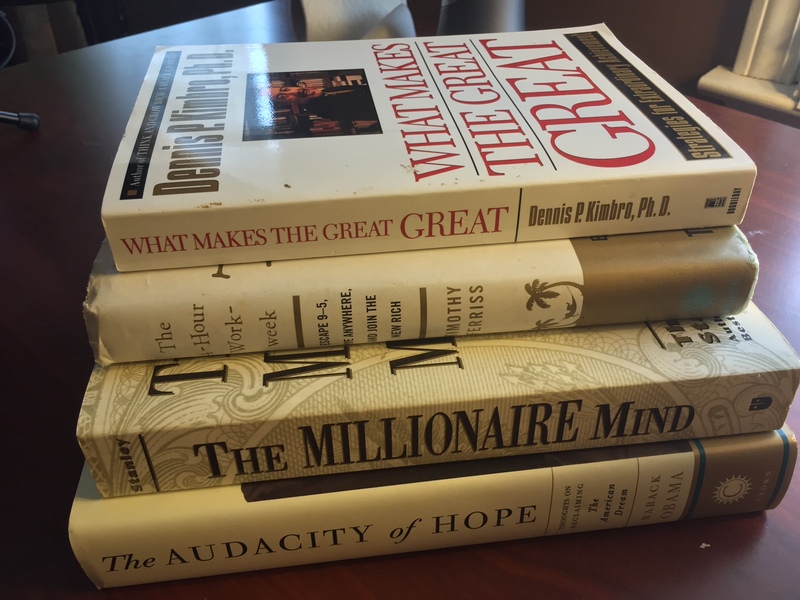 I answer this question by summarizing Dr. Dennis P. Kimbro’s best-selling book, “What Makes the Great GREAT.” Dr. Kimbro’s 9 Principles and strategies for extraordinary achievement are made up of interviews and some of the most inspiring stories of the greatest people. 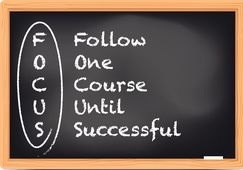 These Principles range from having “Self-Confidence” to incorporating an “I Can Do” attitude. Learn what four “Questions to Greatness” to ask yourself that will surely spark something in you. Every GREAT accomplishment was believed to be impossible at one time. Happy Holidays! In this episodes, I discuss what to do when the holidays are not so merry. 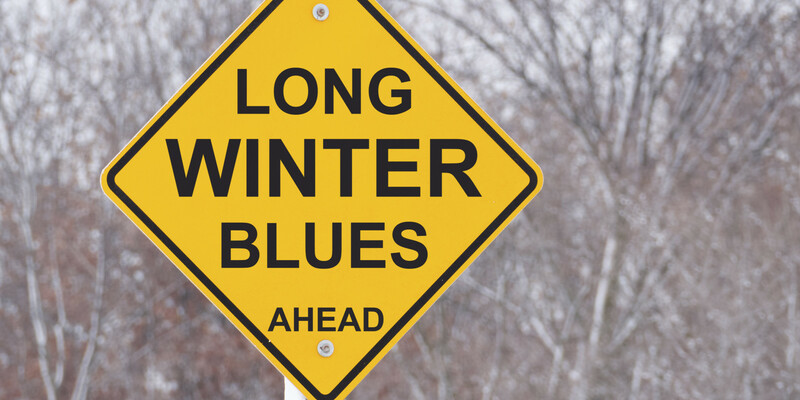 That funk that you’re in during the holidays, that seems to last all winter long may be a more severe diagnosis called Seasonal Affective Disorder (SAD). SAD is a clinical depression that occurs during the winter months and It dissipates during the spring and summer months. Learn the symptoms and treatments used to beat the “Winter Blues.” I also elaborate on a unique treatment called phototherapy and discuss how light can drive out the darkness in your life. This episode is just for you, if you’re feeling like “Bah Humbug” and you notice that this time of the year drastically changes your mode. This week, I share how my random trip to pick up pizza lead to a chance to inspire someone. Success isn’t just about what you accomplish in your life it’s about what you inspire others to do. I explain how it doesn’t take much to be an inspiration to others. 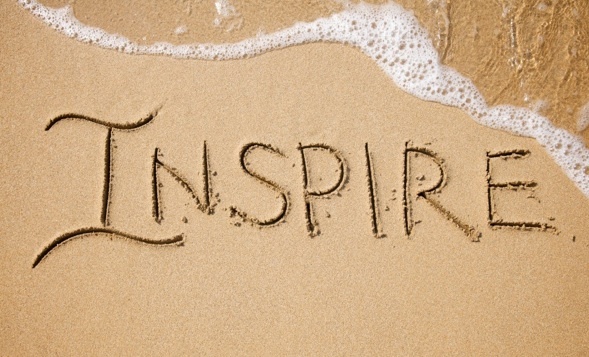 You can inspire others by: being vulnerable, sharing the credit, sharing your influences and listening. To be inspired is great, but to be an inspiration is an honor.